1. More Prim-Ed books! 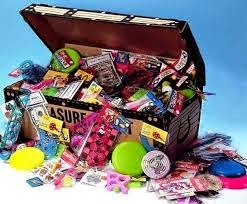 Specifically, the Prim-Ed Irish resource books. 2. 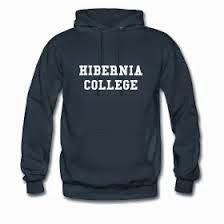 Hibernia Class hoody- I never bought one and it is probably too late now as I am no longer a student. At least I have my Hogwarts and NUIG hoodies. 3. 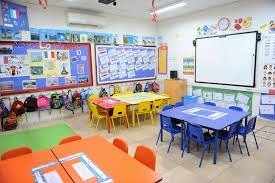 A classroom just like this! 5. 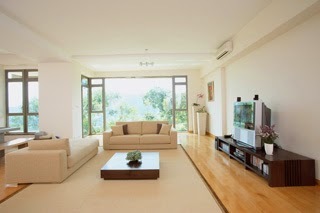 A reasonably spacious and affordable apartment in Dublin for Tom and I. Oh yes, they don’t exist!